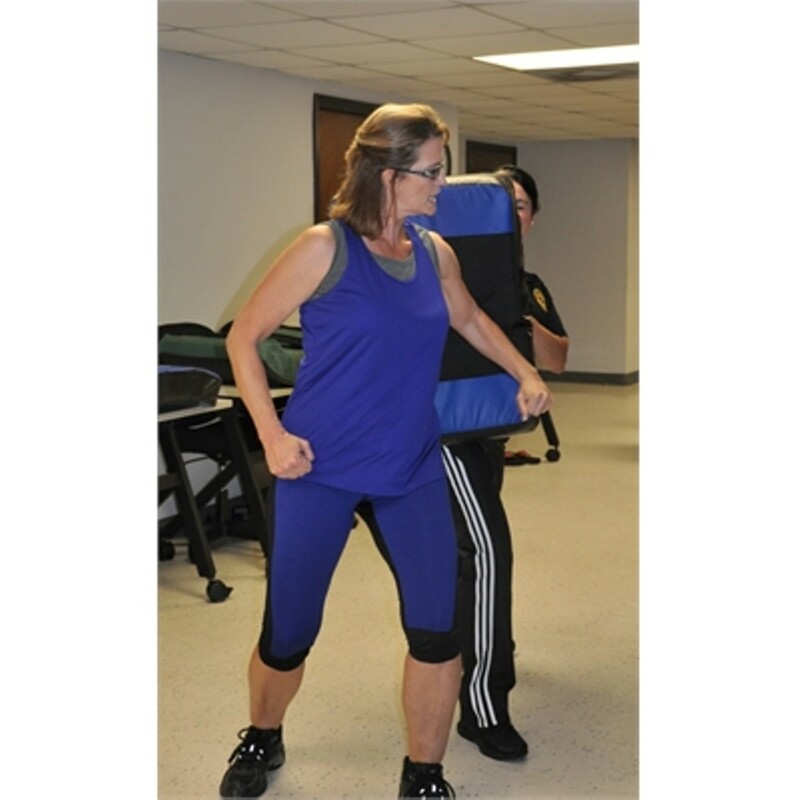 This Women's class teaches simple but powerful defenses for the most common standing attacks. Techniques are from the nationally acclaimed Model Mugging program and can be used by women of all shapes and sizes. The instructor is Mary Tesoro. Pre-register (no drop-ins).